The Vienna Tourist Board (VTB) is turning a segment of central London into its home city by projecting a 3D short film onto the Imagination Building tonight in an event hosted by Radio 1's Reggie Yates. The activity is being run by Imagination, the global communication agency, on behalf of the VTB and in partnership with social media agency Weare4, production agencies The Dark Room, LM Productions and The Stargate Group. 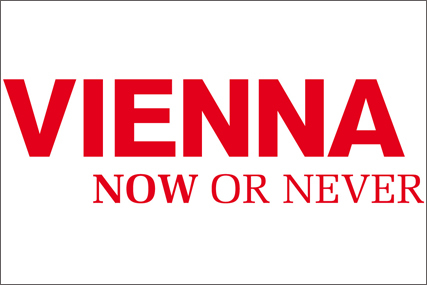 Called 'Vienna Now or Never Night', it will be hosted by Radio 1 DJ Reggie Yates, brand ambassador for the VTB, and features a 3D film that can be watched without 3D glasses. It will see the building house images of giant waltz dancers, an orchestra playing music notes seen to fly out of the building’s windows and houses made of cakes. The five-minute film will looped from 8pm-10pm in Store Street, near Goodge Street, central London. The event will be repeated tomorrow night between 8pm and 10pm. Media Forum: Will 3D attract advertisers?